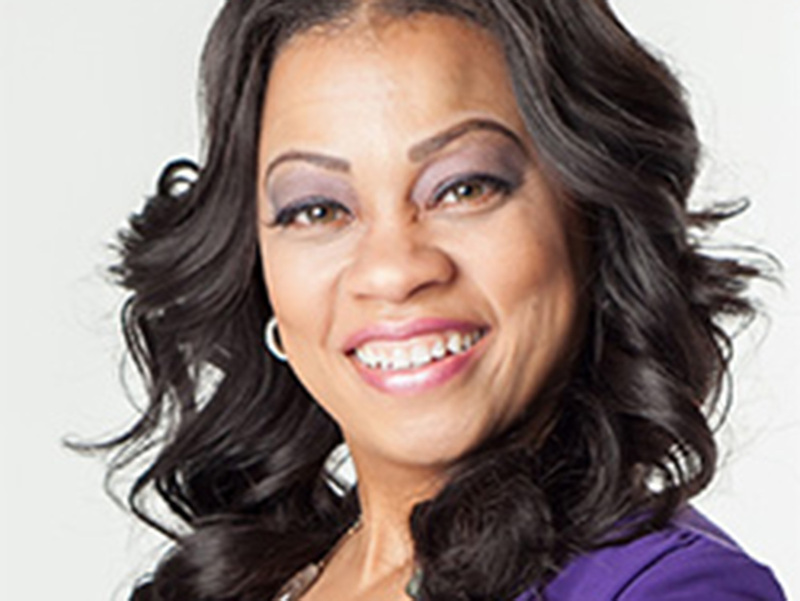 Alma G. Davis | HOPE Global Forums | Presented by Operation HOPE, Inc.
G. Davis Foundation, Ms. Davis has been able to strategically help victims and communities overcome domestic violence by providing year-round educational programming on the subject. Through its mission to “Educate, Empower and Celebrate survivors of domestic violence (E2C)”, the foundation has been able to offer survivors social services, pre-employment and work maturity skills, wellness education and financial development; giving them the necessary resources needed to transition into lives of independence. She is the mother of two daughters, Ashlyn (22), and Aubriana (17).